This entry was posted in General and tagged Correspondence, Making Time, Robyn LaRue, Writing Letters. Bookmark the permalink. I love receiving letters and artwork through the post instead of bills and circulars. It’s termed ‘happy mail’ in our house as it always brings a smile. I write about three a month and all go over seas to keep in touch with friends and family out there. Hmmm, I haven’t written a letter in a long time, yet I feel more connected to the people I used to write than ever before. 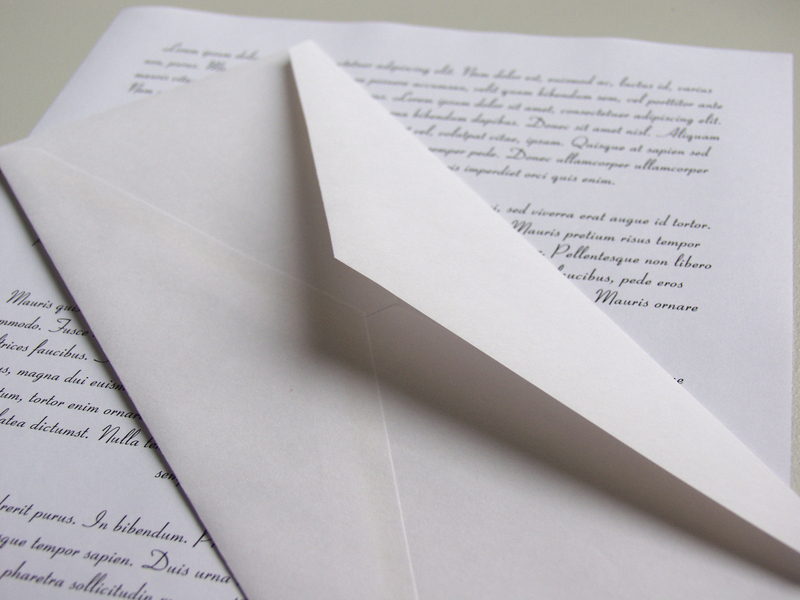 Still, email and Facebook updates aren’t letters and aren’t often meaningful exchanges. Maybe I’ll work to use an envelope or two in 2016. Go for it! Let me know if you do. Girl we may be soul-mates. Yes, I write letters. Letters are the one thing I write that I am certain someone will read. And I write them by hand. While I get more words out of a keyboard – I get better words out of a pencil. Also thank you Kirsty, I too love the term “happy mail”. Hey, Wayne 🙂 You’ve got a way with words today. I, too, get better words out of a pencil. Great line. I’m feeling so encouraged now that I’m hearing from others who also write letters. I LOVE getting letters in the mail – Christmas is a great time because lots of friends send Christmas letters, but typed. Frankly, my handwriting has gotten pretty poor over the years, so printing out a letter is the best thing for me to do. I believe strongly in learning cursive, however. Is all printing unique? Is printing the new signature? John Hancock is rolling over in his grave! I agree. Poor John Hancock. I did let everyone know up front if they were not able to read my writing that I would type for them. Just not for the younger ones who don’t want to read cursive. I’m so mean!